Supreme Heating provides innovative pool heating solutions that are designed to enhance your lifestyle by ensuring you can enjoy your pool for longer. The company’s revolutionary Heatseeker DualSun hybrid solar panels are the ultimate two-in-one solution. Their high-quality design maintains optimum electrical output at all times, while producing self-sustaining energy and heat for your pool. The Heatseeker DualSun’s highly efficient photovoltaic (PV) solar panels convert energy from sunlight into direct current (DC) energy, which is then changed into alternating current (AC) for your home’s electrical consumption. The PV cells can provide all the electricity needs for your swimming pool; the pool equipment in particular and in some cases the heat pump. Any excess energy can be directed to a battery storage system for later use in the home, or returned to the grid for a feed-in tariff or net-metering program. 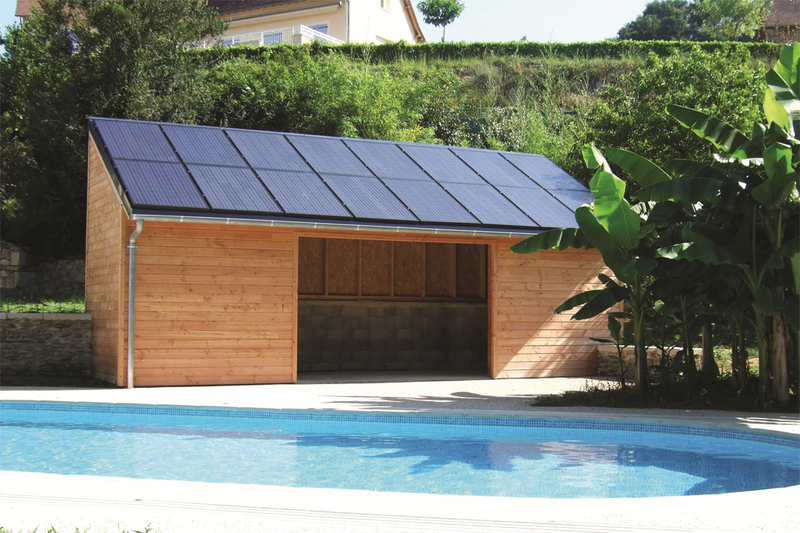 The unique Heatseeker DualSun solar panels utilise the excess heat from the PV cells and transfer it to the internal heat exchanger, which will deliver it to your pool. 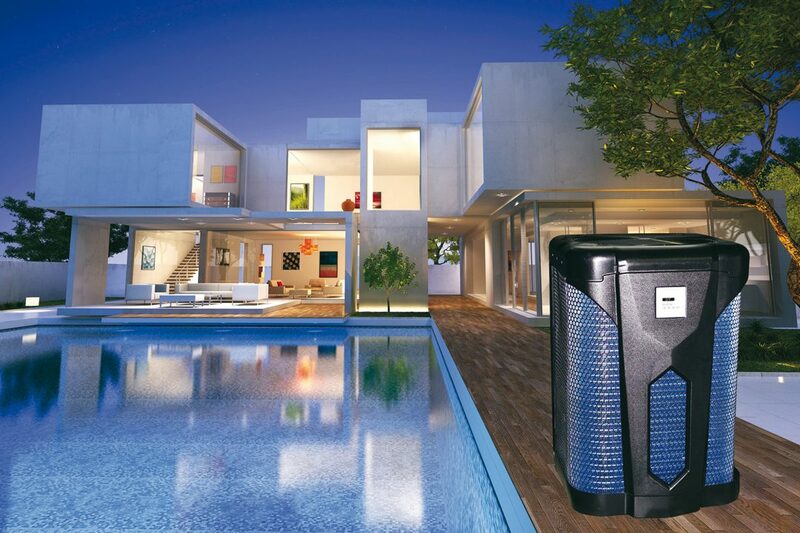 Integrated into the underside of the PV surface, the internal heat exchanger connects directly to your pool’s water circuit. 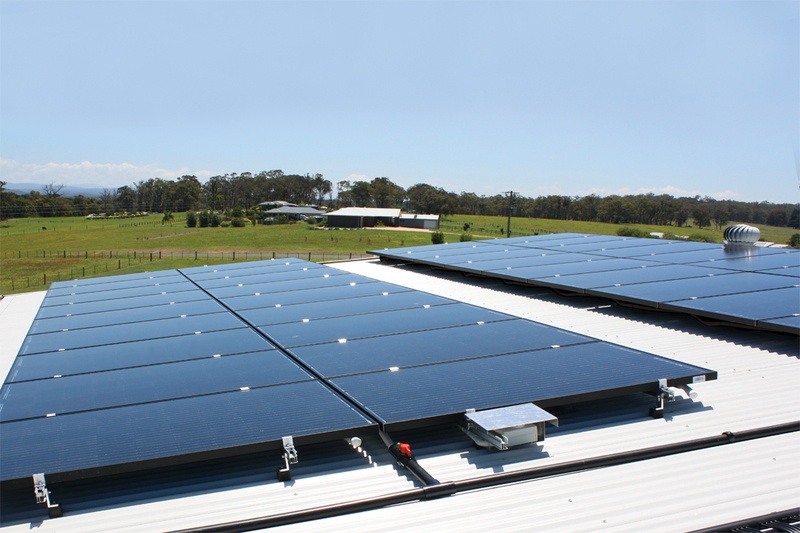 While flowing through the heat exchanger, the water is heated while simultaneously cooling the panel, which increases the panel’s efficiency by up to 20 per cent, and keeps PV electrical generation at its peak. As a result, the Heatseeker DualSun solar panels utilise up to four times more energy than a standard PV system, which decreases in efficiency as the surface temperature of the panels increase. Created in 2010, the Heatseeker DualSun was developed by two engineers from one of France’s top engineering schools, École Centrale Paris. 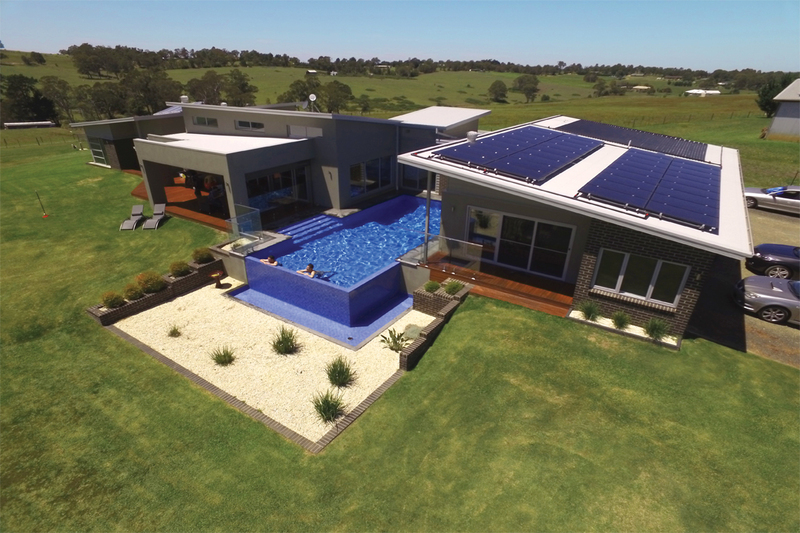 Supreme Heating recognised the system’s potential and has spent the past year and a half working closely with DualSun to develop a robust and customised pool-heating solution for the Australian market. Specialising in complete pool heating solutions, Supreme Heating has an exemplary track record for excellence that is second to none. For the latest cutting-edge, sustainable and eco-friendly products, contact the team at Supreme Heating today.